The writing has been all over the social media but this completely confirms that the Maui GMO moratorium isn’t a ban. It really is an outright eviction and the SHAKA Movement finally comes clean with the truth. What’s even more disturbing is that this goes far beyond Monsanto and Dow. It’s going to continue on to other agricultural sectors. They know that this is just the start if further attacks. 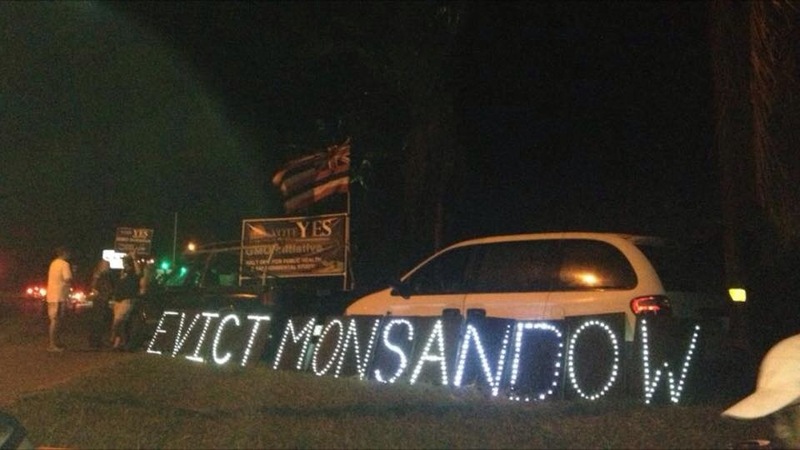 They openly state that they want to go after the last sugar cane operation in Maui, HC&S. What’s next in their sights??? The truth always comes to light eventually. Know the truth when you head to the voting booth this Tuesday.